Ed’s Lock and Security offers mobile locksmith and security work that will let you in during a lockout and keep you protected from any threats that might be trying to get in. At affordable prices you can have this company come and rekey your entire property or even provide access control. Reviews say that the selection of services combined with relatively cheap prices make the work of this expert team unbeatable. 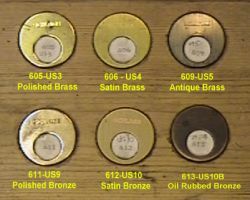 If you want to know your locks are secure, you need to have them installed by Ed’s. Out of all of the local locksmith companies, ProTech Locksmith Phoenix is the one that always puts their clients first. As part of this customer-focus, this team is available all year round, any time of the day or night. They are there when you have an emergency. This is much better than making you wait for an appointment. With a 15 minute response time as well, you can be sure that you will be out of your predicament in no time. 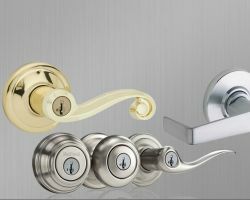 The assistance of a highly qualified locksmith in Phoenix, AZ is always available when you call Johnny Locksmith. Whether you have been locked out of your car, your home or your business, this team has the expertise to get you back in. 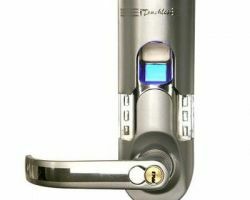 They also offer to rekey the property and repair any broken locks. This team is licensed and insured and always responds as quickly as possible. In addition, they are available for 24 hour emergency services at no extra charge for night time calls. 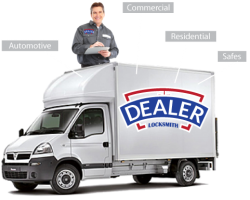 Dealer Locksmith offers automotive, commercial and residential locksmith services that you can rely on. You can trust that they will provide the best services because their technicians are licensed and insured and are even award winning for their dedication to clients and their expertise in the field. When you want the lowest prices, this company is the only one you should turn to. They are available all day and night for emergencies. 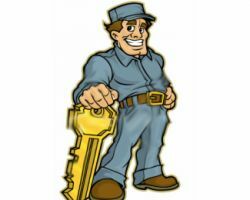 This is the go-to company for anyone that needs locksmith work done in Arizona. Charles, the owner and operator of Locksmith Charley, is a certified locksmith that has been serving the residents of Arizona for many years. As far as Phoenix locksmiths go, Charles is one of the most professional and honest. He will offer an assessment and an estimate that will almost always be the final price for the service he provides. When this is not the case, he will inform you immediately of what needs to be done and why the price has changed.